Our France country expert, Ellie Robson, discusses what effect the upcoming EU Referendum will have on those looking to buy property in France. 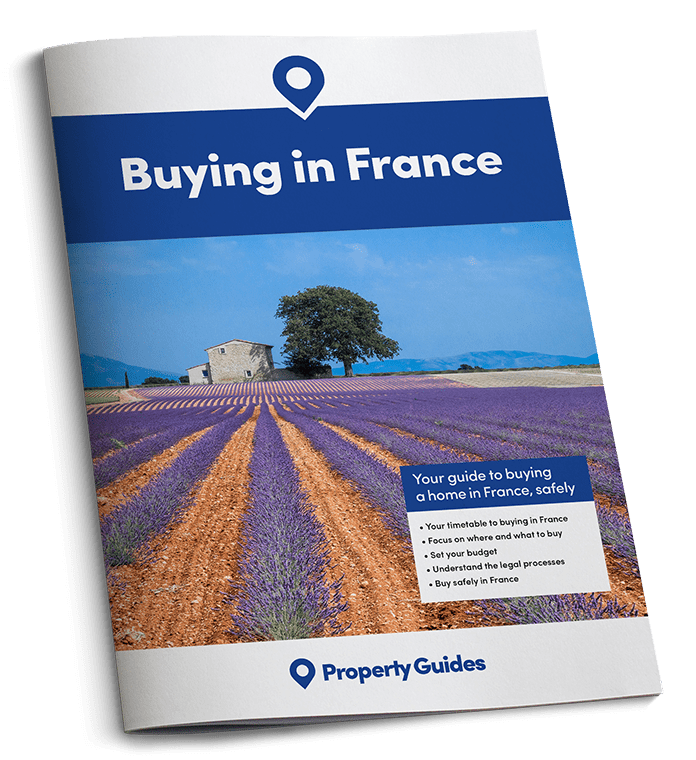 “I speak to France Property Guide callers day in, day out, and one topic that comes up regularly, but probably less frequently than people think, is the upcoming EU Referendum in the UK; and whether it will make any difference to their plans to buy property in France. “It’s been great that most of the people I speak to are not unduly concerned about the EU Referendum affecting their ability to buy in France, with many actually planning to secure their property in France before the actual vote takes place. It is clear to them that they would be in a better position if they begin living out their dream now, instead of waiting to see what happens in June. The reasons why British homebuyers choose to purchase property in France will not be affected. 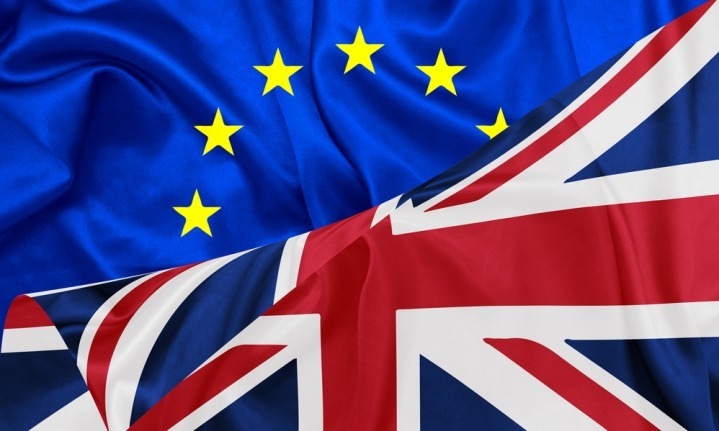 “We recently surveyed our client base of would-be buyers about their plans to buy property in Europe, and only 3% were considering putting their plans on hold until after the Referendum vote. 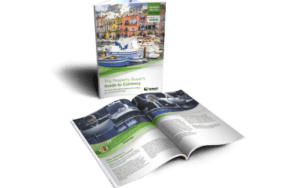 After all, most of the reasons why British homebuyers choose to purchase property overseas, such as a better way of life, a coastal retreat, or a warmer climate, will not be affected by any voting. “For those of you already living in France, we know there have been a few concerns about how life as an expat will continue if Britain votes to leave the EU. We generally anticipate that life will be pretty much the same, regardless of the result. Unlike some of scaremonger press we have seen in recent weeks, there are considerable parts of Europe that rely on the contributions to the community and economy from their foreign residents, meaning life is unlikely to change significantly – at least in the short-to-medium term. We would expect to see some changes to taxation, healthcare and potentially financial services as time goes on, but when you consider how many non-EU citizens (from China, the USA or Russia, for example) are able to purchase property and live in France, this is unlikely to be cause for concern. It’s been great that most of the people I speak to are not unduly concerned about the EU Referendum affecting their ability to buy property in France. “Buying property in France remains an attractive prospect in the current climate, thanks to the very low mortgage rates available, and prices are still relatively low. However, with property prices stabilising and even increasing in some areas, the deals that you can achieve now may not still be available in the near future – especially given the ongoing uncertainty around sterling exchange rates and restrictions for non-EU buyers under some circumstances.